March 21st marks the 10th anniversary of World Down Syndrome Day. 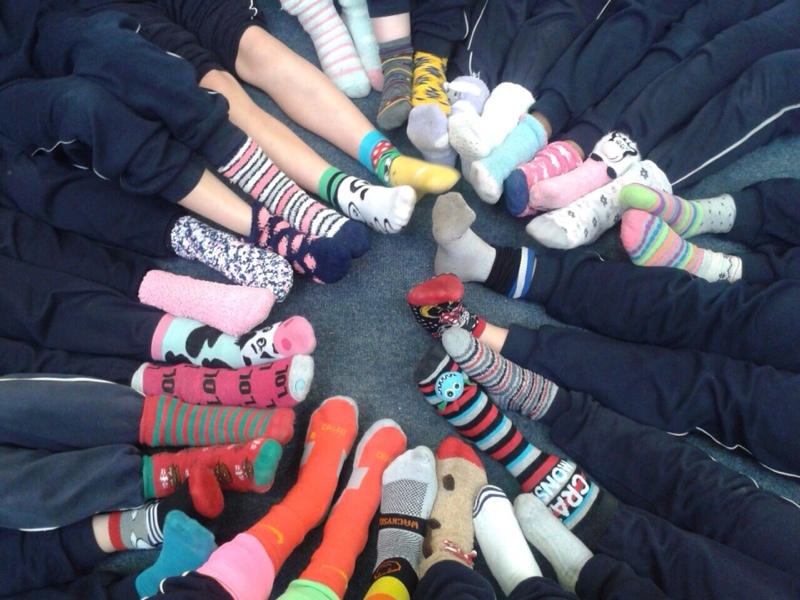 To celebrate World Down Syndrome Day this year, Down Syndrome Ireland is encouraging people to get involved in raising money or creating awareness by wearing odd socks on March 21st and posting a ‘footsie’ (foot selfie) on social media using the #Footsie4DSI hashtag and or make a €2 donation by texting DSI to 50300. 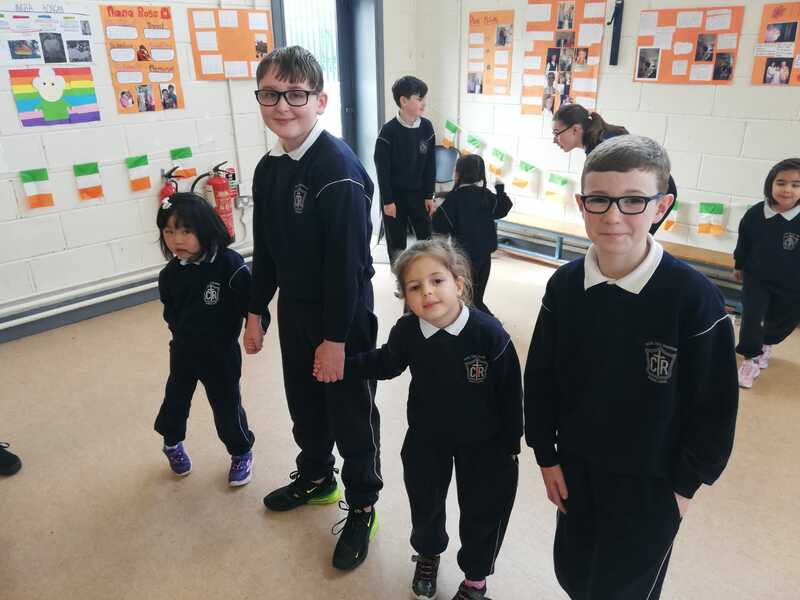 Everyone in Scoil Chill Ruadhain had great fun taking part in World Down Syndrome Day. 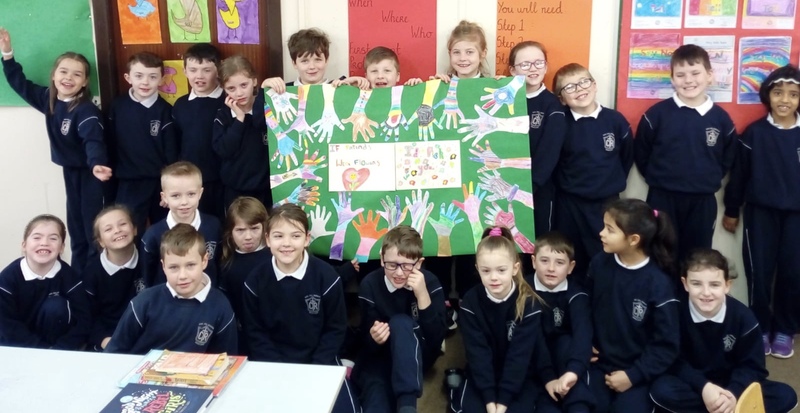 We wore odd socks to raise money and speakers from Down Syndrome Ireland came to speak to the children. Well done to all involved! 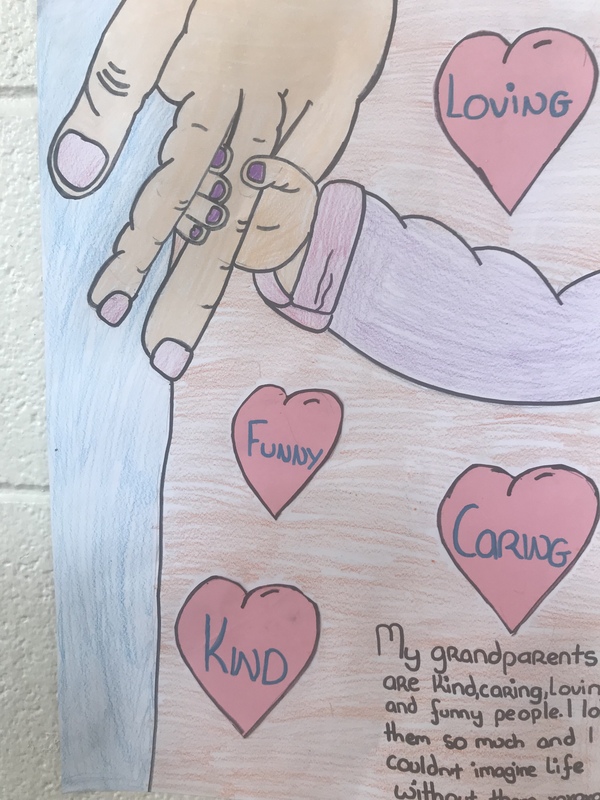 This entry was posted in Uncategorized and tagged fundraising, school visitors, Science, SESE, SPHE. Bookmark the permalink.